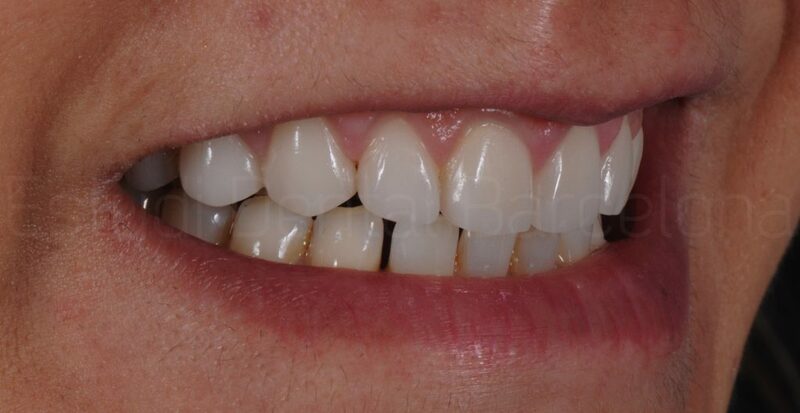 Dental veneers with no drilling are the latest innovation in conservative esthetic dentistry. 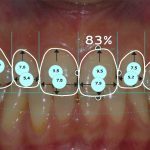 For some time now, specialists in esthetic dentistry in Barcelona have been using this technique, which avoids the need for drilling or reducing the tooth being fitted with a veneer. 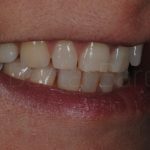 Dental veneers with no drilling are a permanent, non-invasive esthetic solution that can be used for stained teeth, tetracycline stained teeth, cracked teeth, worn teeth and gaps between teeth. 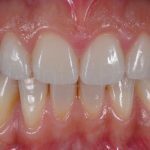 The results of dental veneers with no drilling are spectacular, as the tooth remains intact and healthy. The key to success is using a translucent and highly resistant material to reconstruct the tooth. 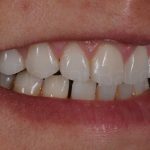 These dental veneers with no drilling give excellent esthetic results. 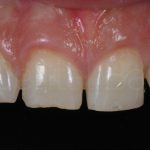 One of the main advantages of dental veneers with no drilling is lower post-operative sensibility because the veneer is attached to the enamel. 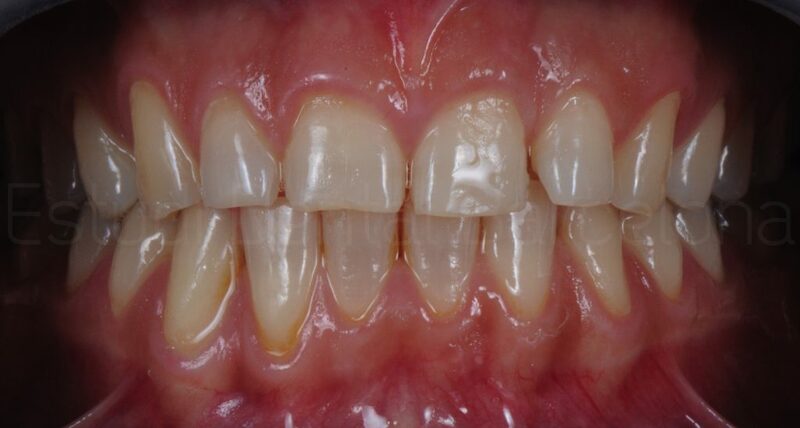 It also reinforces weakened or cracked enamel. Dental veneers with no drilling also avoid the need to use provisional dental veneers and produce permanent teeth whitening. 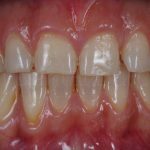 More importantly, dental veneers with no drilling mean the tooth structure does not need to be reduced or drilled and is the main reason why patients choose this system. This Lumineers 2 system of dental veneers with no drilling is made in laboratories in Switzerland and California. This system, offered by specialists in esthetic dentistry, uses ultra-thin strips of porcelain that give a stunning smile and permanently whiten the teeth. With Lumineers, the patient can choose the level of whitening. The Lumineers system is painless and, although the procedure sometimes involves recontouring the enamel, because there is no drilling involved it is reversible. It is essential that the dentist providing this treatment is certified by the creators of the system. Our esthetic dentistry specialist, as well as having extensive esthetic dentistry experience, is also certified to carry out this treatment. 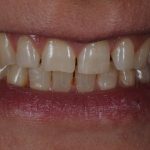 This procedure follows the same preparatory steps required for any treatment with dental veneers. 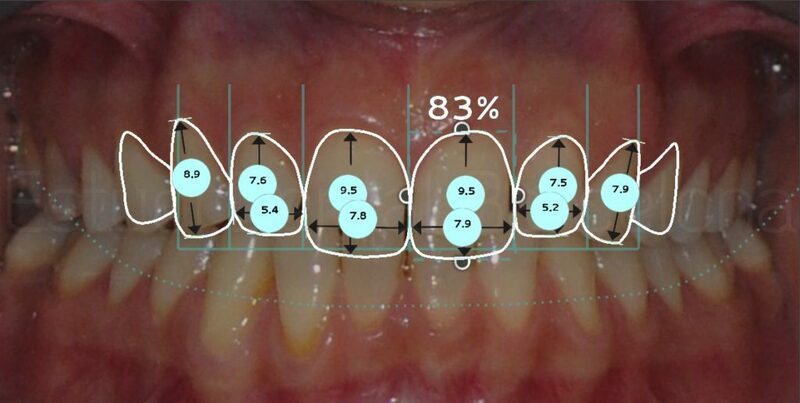 The basic difference is that following the smile design, the specialist decides on any areas of enamel that will need to be recontoured and instead of many long sessions drilling the teeth, a mould is quickly made, and this is used to create the porcelain micro veneers. These are then cemented into the mouth a week later. In both systems, the dental veneers are very thin strips of porcelain, a similar thickness to contact lenses. 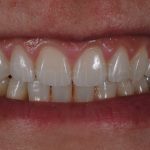 With these dental veneers with no drilling, the specialist can whiten the teeth as much as the patient wants, and in some cases make small changes to the shape of the teeth. 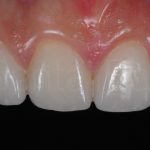 If the patient wants to change the shape and position of the teeth they will need to use conventional porcelain veneers that involve drilling. 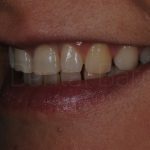 There is nothing to lose with dental veneers with no drilling because as the tooth does not need to be drilled there are simply benefits, an improved smile.